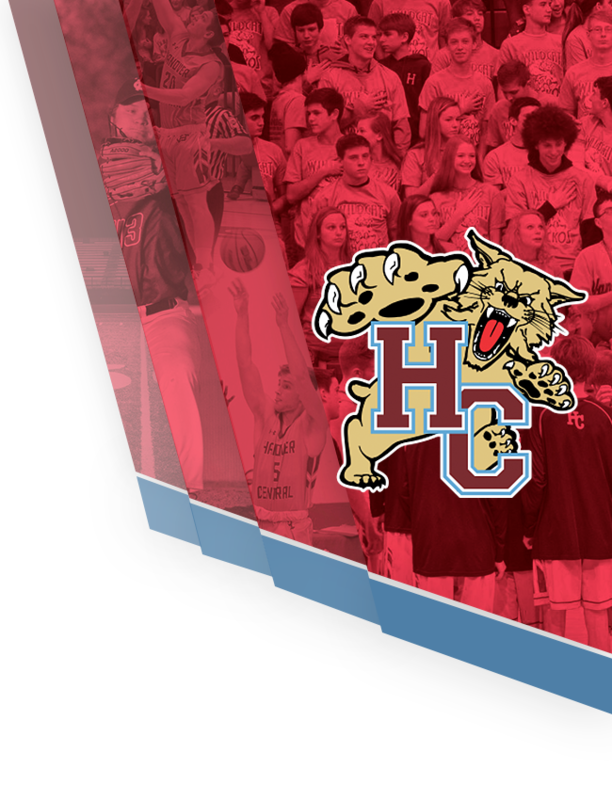 The Hanover Central Boys Basketball team played host to the Morgan Township Cherokees on Friday night in non-conference play. In a game that needed overtime to be decided, the Wildcats found themselves on the losing end when the buzzer sounded. The Wildcats saw four players score in double figures. Senior Luke Barach led Hanover with 20pts, while Junior Dom Lucido had 14pts, Junior Kole Popko scored 11pts and Sophomore Joey Glidewell added 10pts. 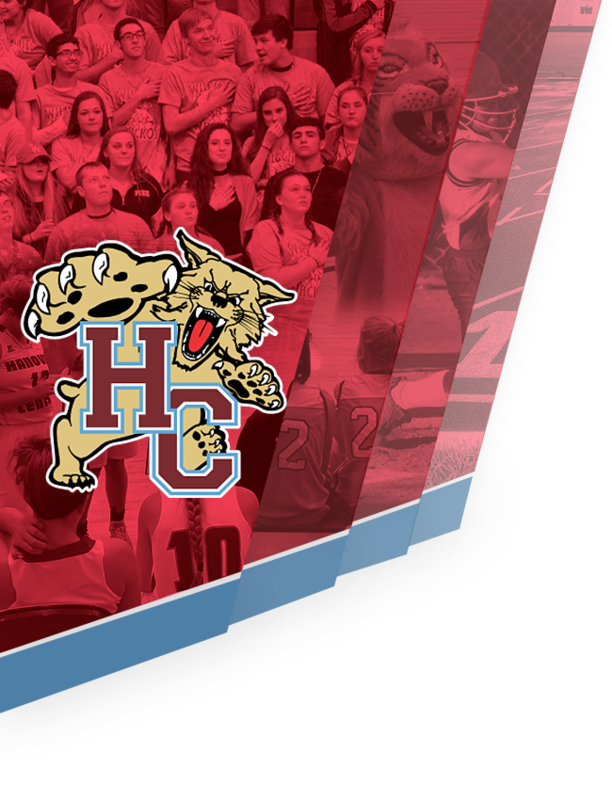 The Wildcats will travel to Highland to play the Trojans on Thursday January 31 at 7pm.